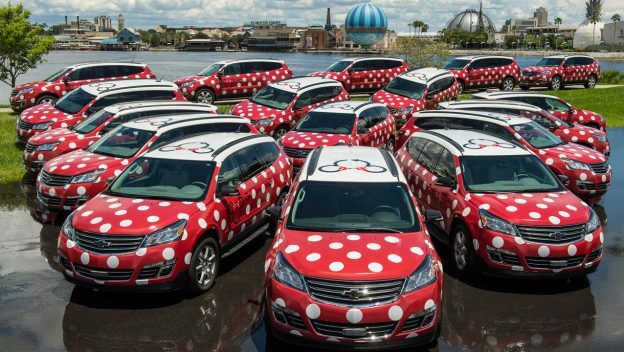 Minnie Vans – the popular car service that’s been available at Disney World for the past year – is now available for guests arriving at Orlando International Airport. Guests can book the Minnie Vans for flight arrivals 7 a.m.-10 p.m. for flight departures 9 a.m.-12 a.m. Unlike when using the service on property, guests will not call for a Minnie Van using Lyft. 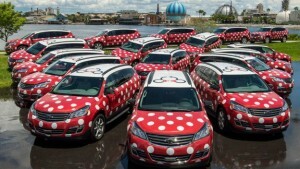 Instead they can call 407-WDW-PLAY to book their Minnie Van from the airport. This service is available to guests staying at any Walt Disney World Resort Hotel. The Minnie Vans can accommodate up to six passengers and up to eight medium-size suitcases. Car seats are available. Disney’s Magical Express Welcomes its 10,000,000th Guest!